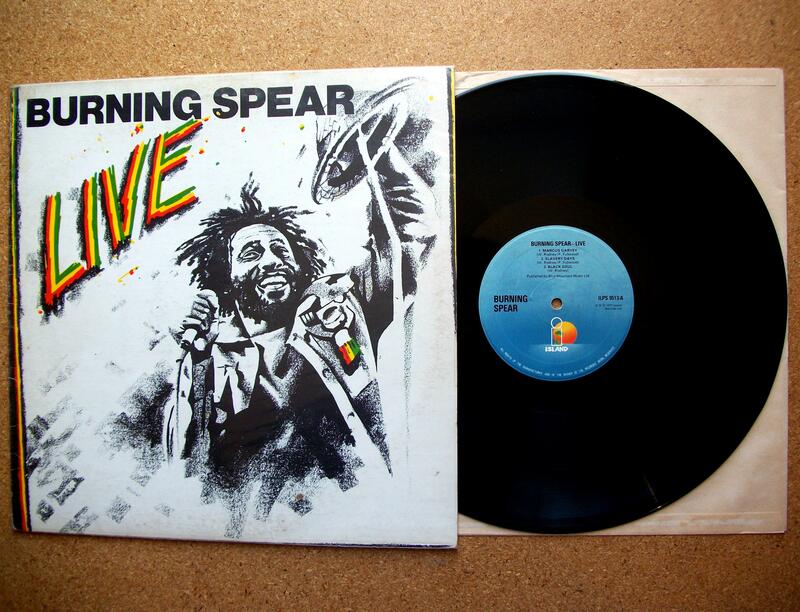 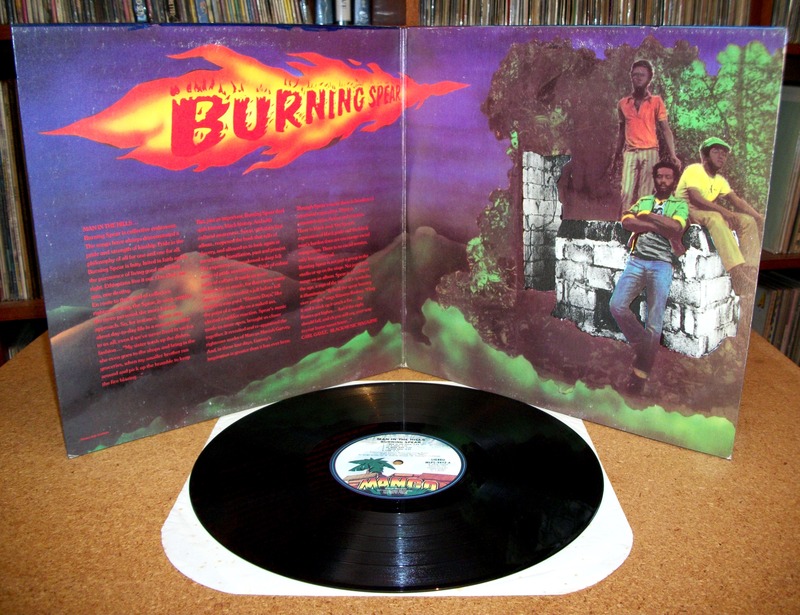 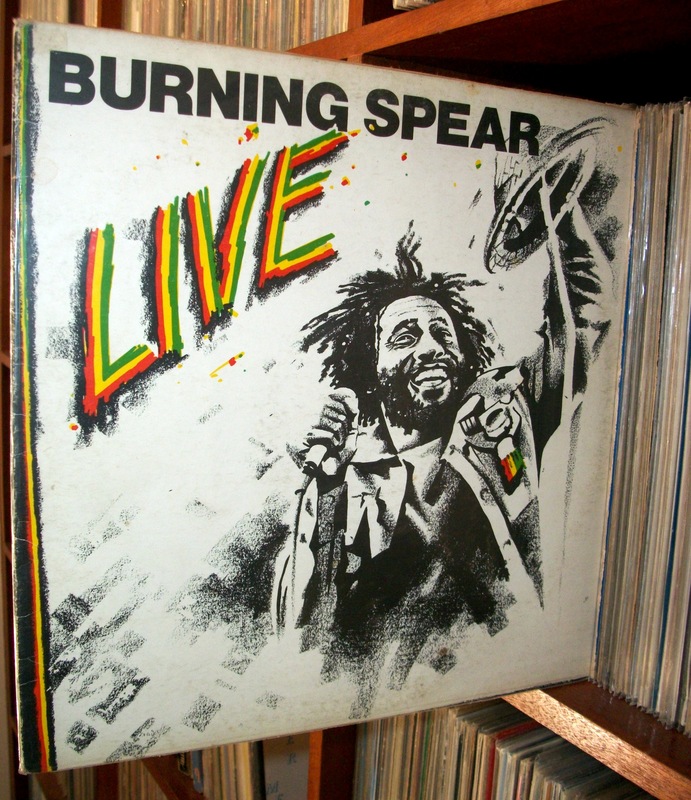 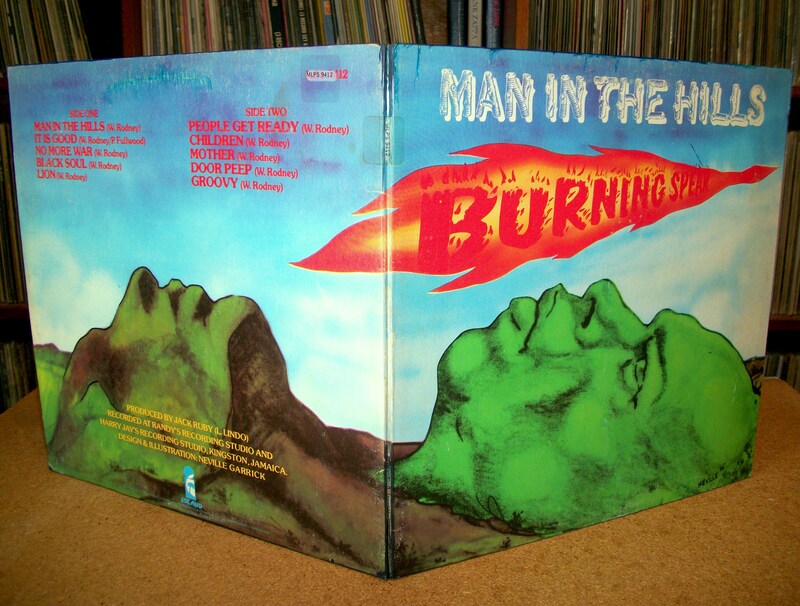 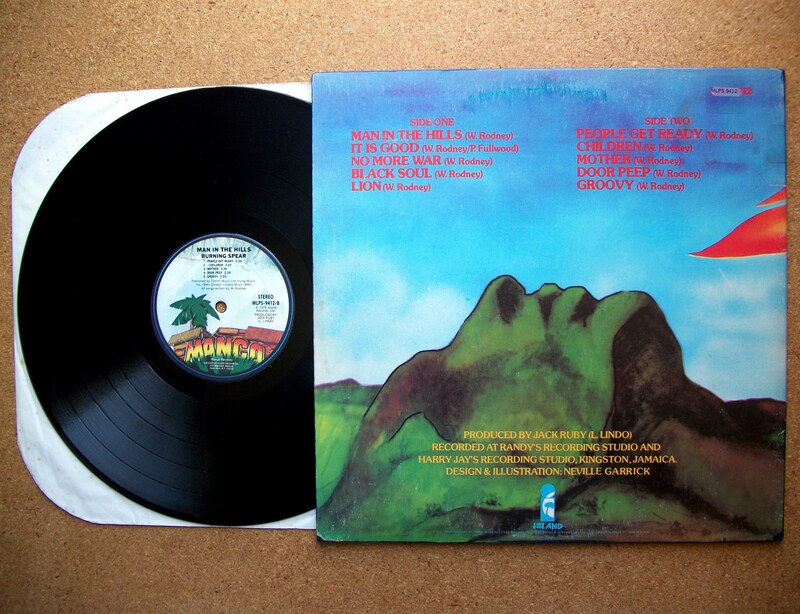 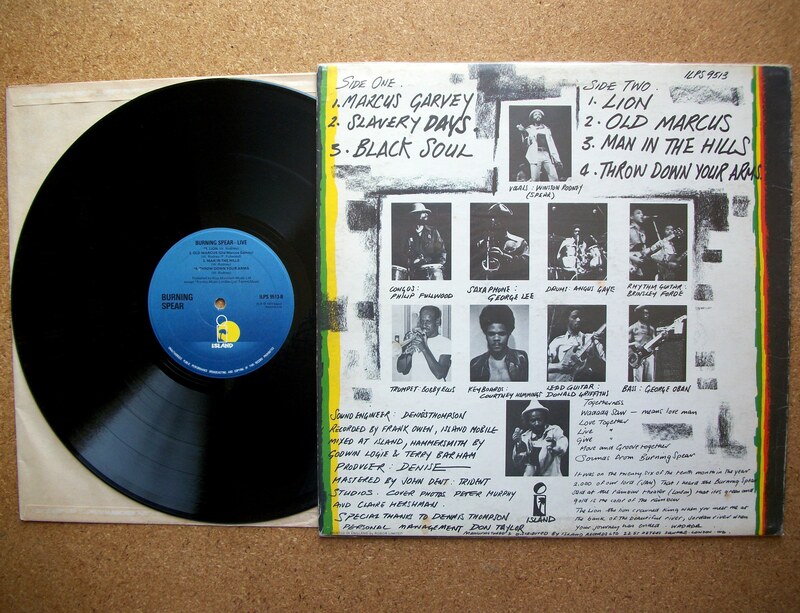 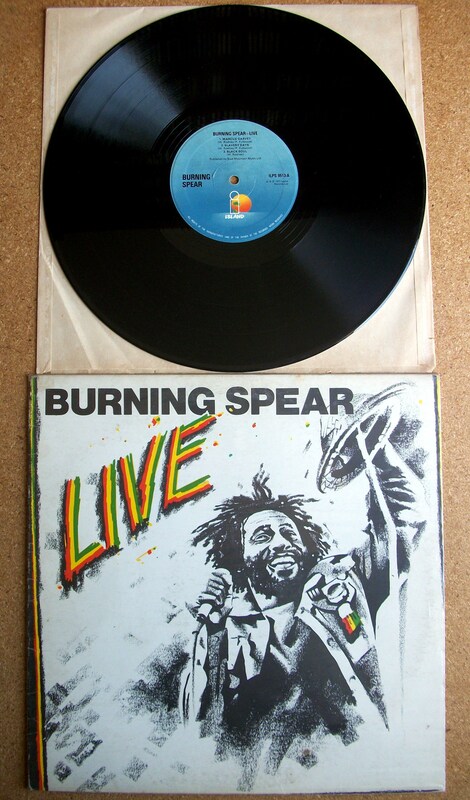 Músicos: Burning Spear [Winston Rodney] (vocal), George Oban (baixo), Phillip Fullwood (congas), Drummie Zeb [Angus Gaye] (bateria), Courtney Hemmings (teclados), Donald Griffiths (guitarra), Brinsley Forde (guitarra rítmica), George Lee (saxofone) e Bobby Ellis (trompete). 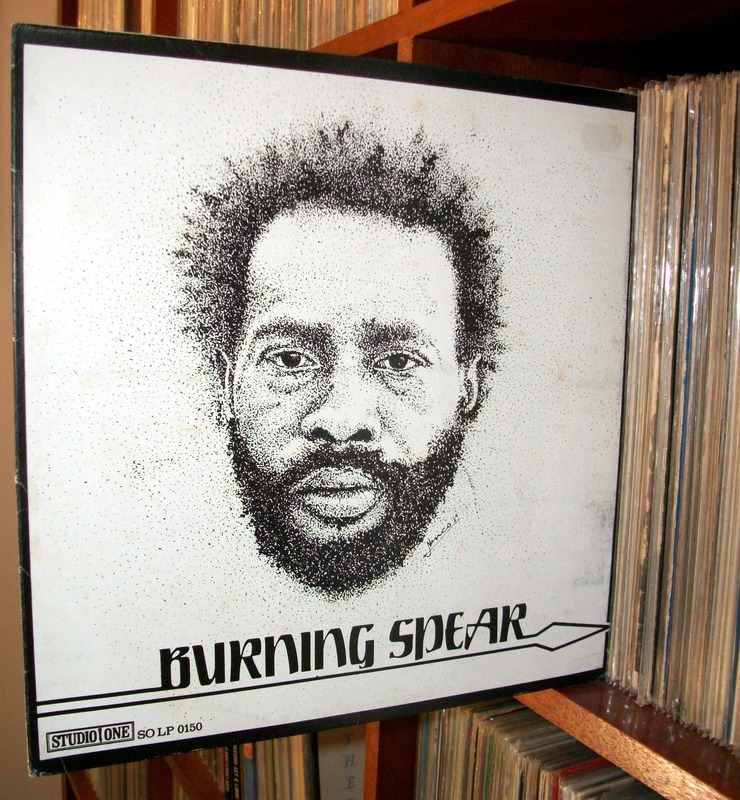 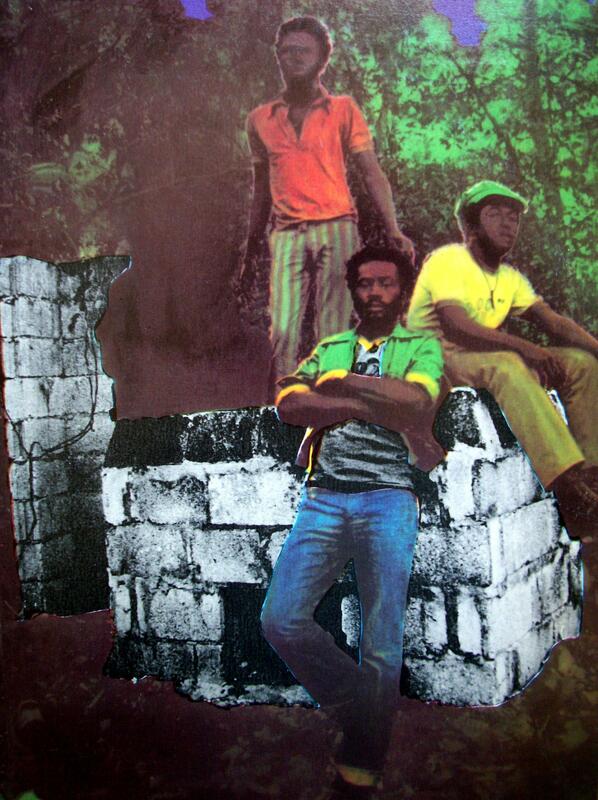 Músicos: Burning Spear [Winston Rodney] (vocal e percussão), Delroy Hines (vocais), Rupert Willington (vocais), Robbie Shakespeare (baixo), Aston “Family Man” Barrett (baixo), Leroy “Horsemouth” Wallace (bateria), Bernard “Touter” Harvey (teclados), Earl “Wire” Lindo (teclados), Tyrone “Organ D” Downie (teclados), Earl “Chinna” Smith (guitarra), Tony Chin (guitarra), Bobby Ellis (trompete), Richard “Dirty Harry” Hall (sax tenor), Herman Marquis (sax alto) e Vincent “Trommie” Gordon (trombone). 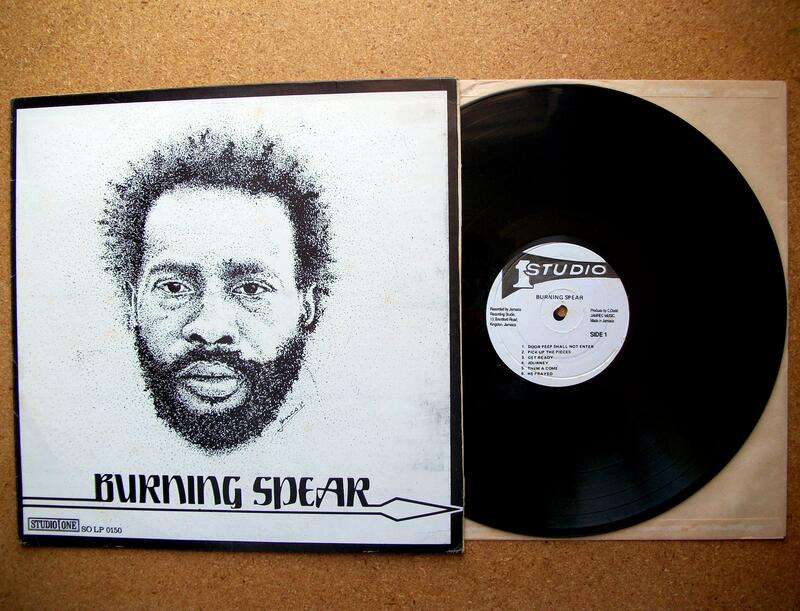 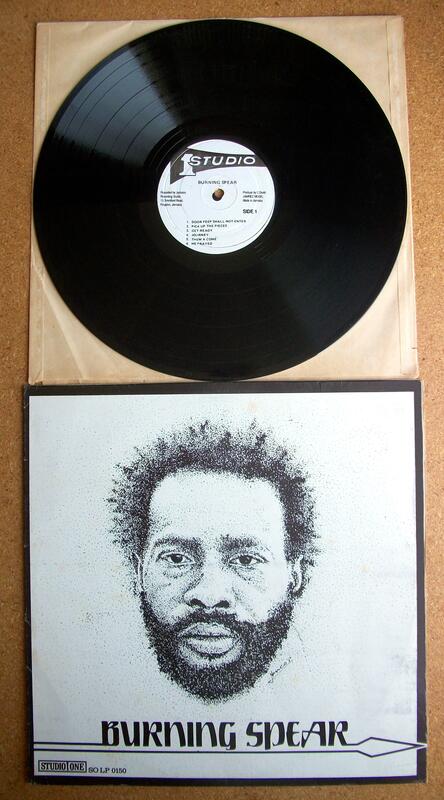 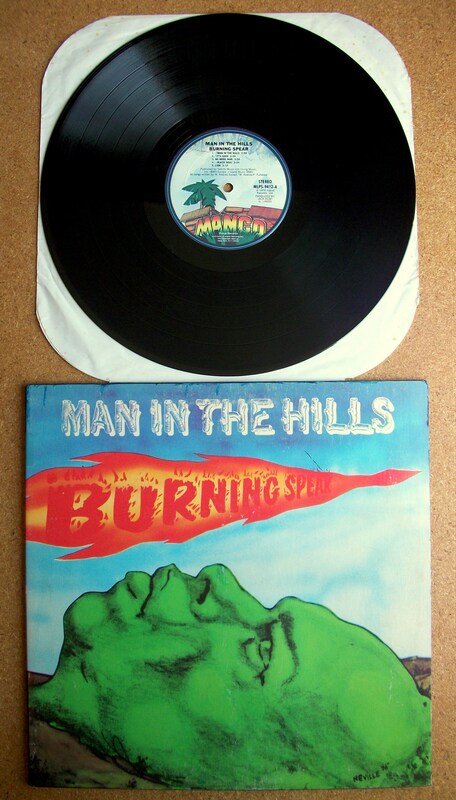 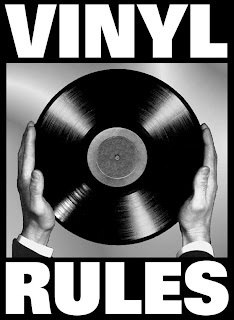 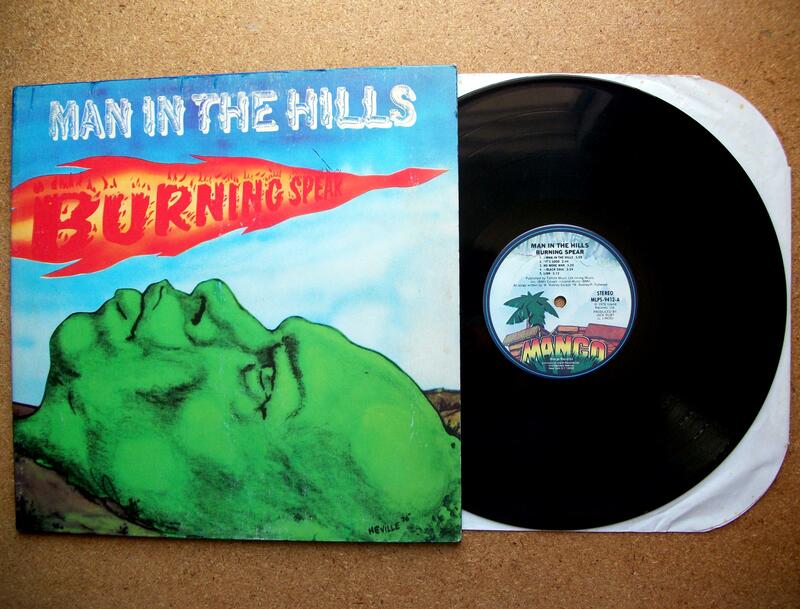 Músicos: Burning Spear (Winston Rodney) no vocal, entre outros músicos não creditados. 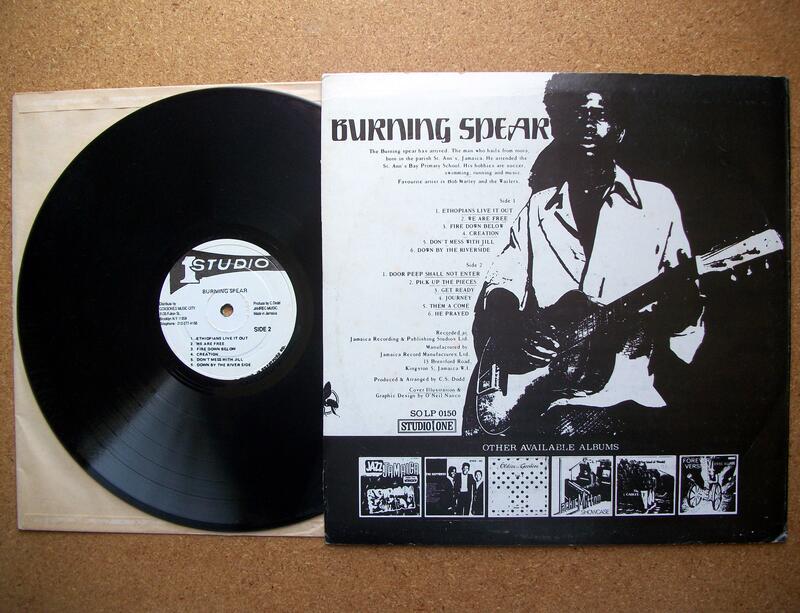 Atualmente, está a explorar os arquivos para a categoria Burning Spear.